Edward Cauthorne was his opponent, a fellow stuntman whose career died along with Sacchetti. He's selling used cars when two thugs approach him. They're emissaries from Sacchetti's godfather, a Mafia don. Sacchetti is alive after all-alive enough to be blackmailing the don-and they firmly request that Cauthorne find him. 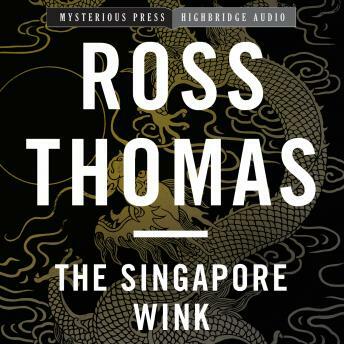 The search takes Cauthorne back to Singapore, to risk his own life for the sake of the man he thought he'd killed.